We are a Union of Opportunity for you and your family. Larry Goldey truly lives by the adage “I am my brother’s keeper”. By providing my cellphone number, I consent to receiving informational, non-commercial text messages on my cell phone from UFCW 227, while reserving the right to opt out in the future. 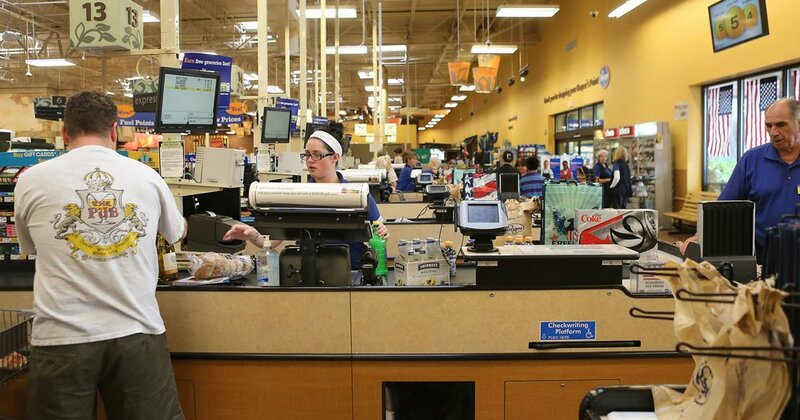 Did you have some experience prior to coming to work for Kroger? This experience can relate to customer service, cashier, specialized departments etc. You could be missing out on some wages that you are entitled to. 1. Past comparable experience may be considered for experience credit. Experience credit is granted based on full six-month increments. Do not round up (example: 11 ½ months experience will receive the 6 month rate). 2. Experience credit form must be filled out completely and signed by the store manager (district manager if applicable). a. If store manager is absent or unavailable, a co-manager may sign in place of the store manager along with a note stating the circumstance as to why they are signing. 3. Requests will not be approved without store manager’s signature. Requests for more than 36 months will not be considered without district manager approval. 4. Experience credit requests shall NOT be submitted for courtesy clerk applicants. Refer to contract language Article 4.